Congrats to the Love That Book Team! Love That Book has won its fourth Emmy! We feel incredibly lucky be to working with such a talented team! You can view episodes of Love That Book HERE! I have to point out though, that “fourth” is misspelled. 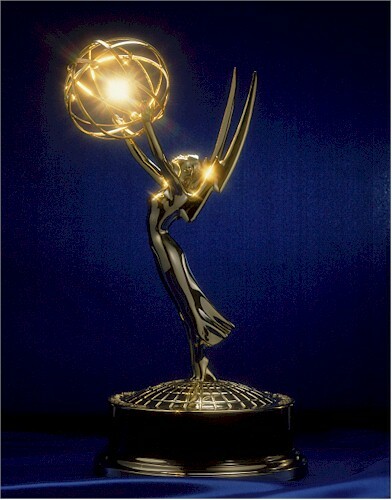 “Love That Book” has won its “forth” Emmy. Thanks! New motherhood sleep deprivation strikes again! That is great to hear that you are doing a presentation on Carmen for Library Science. Best of luck!